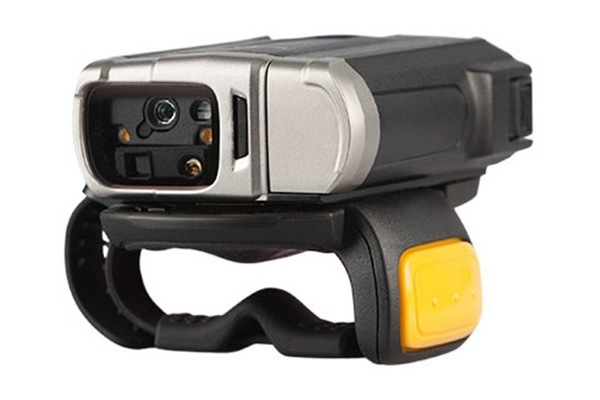 The Zebra RS507 wearable ring scanner can maximise efficiency when handling packages, whether it is during receiving, sorting, picking, packing or loading. 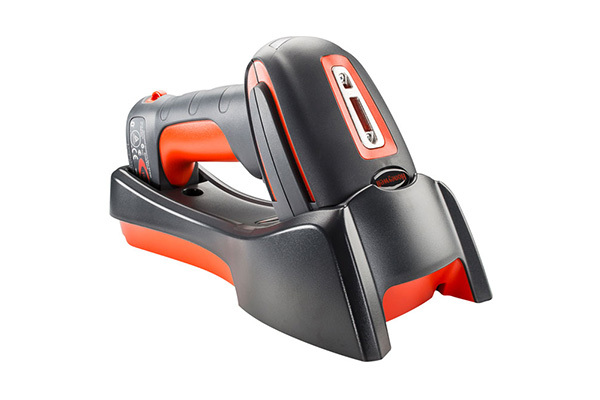 By allowing workers to use both hands for handling items, whilst enabling a switch to scanning in an instant, the RS507 ring scanner helps streamline package handling processes. 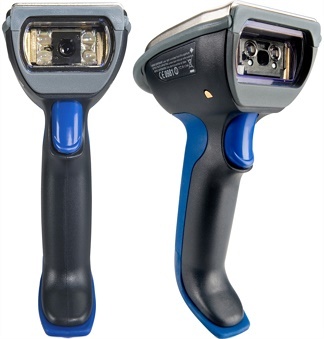 When coupled with a wearable mobile computer such as the Zebra WT41N0, RS507 ring scanners allow workers to capture barcodes as they go, improving traceability and vastly improving accuracy. 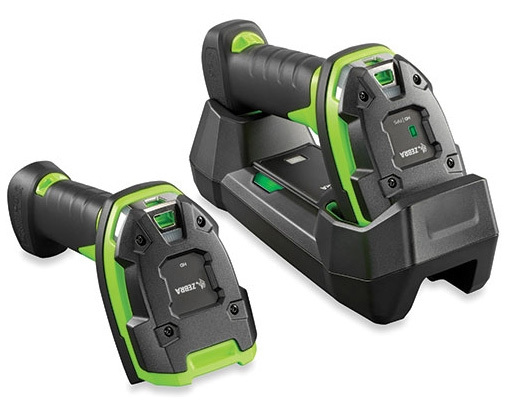 This means customers get the right items in the right orders at the right time. 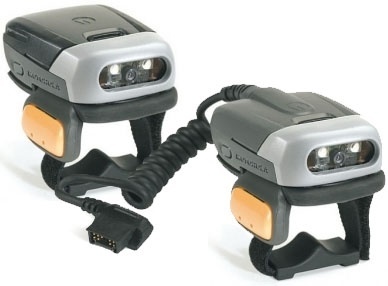 Contact Dematic Real Time Logistics today to find out how your facility can achieve maximum efficiency with the help of the Zebra RS507 wearable hands-free ring scanner.